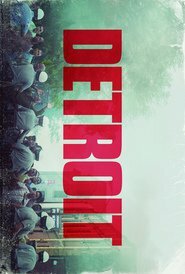 A gruelling, gut-wrenching, powerful story of incredible police brutality against black people in 1967 Detroit. Starts with a broad view of the events and gradually narrows down to what happened in one hotel room. It’s a compelling story that parallels how racism is still embedded in modern America.